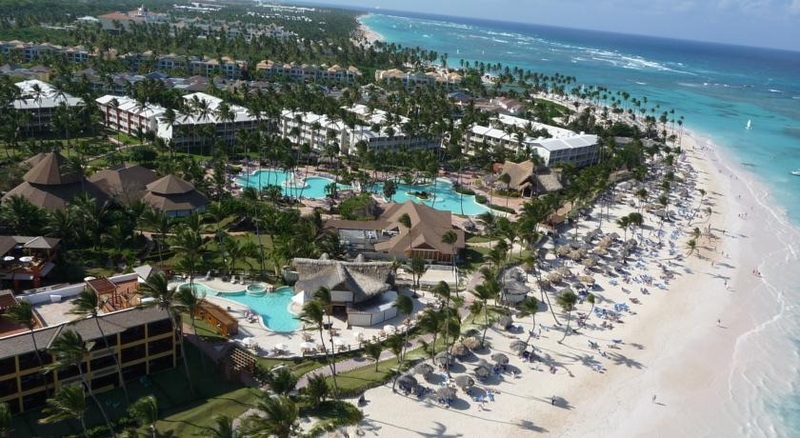 VIK Hotel Arena Blanca is an all-inclusive resort located on Bavaro Beach in Punta Cana. Highlights of the resort include a large pool, an onsite casino, and four restaurants. A wide range of activities are available, including tennis, kayaking, windsurfing, and snorkeling. Rooms at the resort are comfortable, and include air conditioning, a patio or balcony, and cable TV. Dining options range from a buffet and beach grill, to a la carte restaurants serving Mexican and Italian cuisine. There’s a spa onsite, and shopping is just five minutes from the resort. Visit VIK Hotel Arena Blanca’s website for more information.